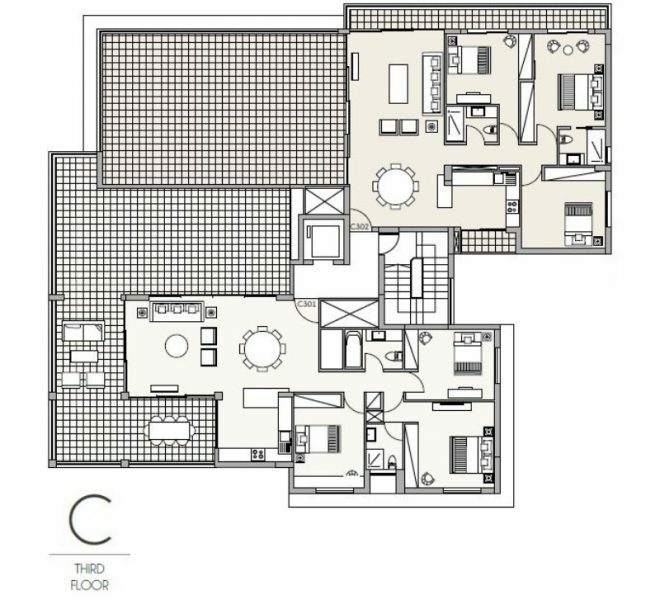 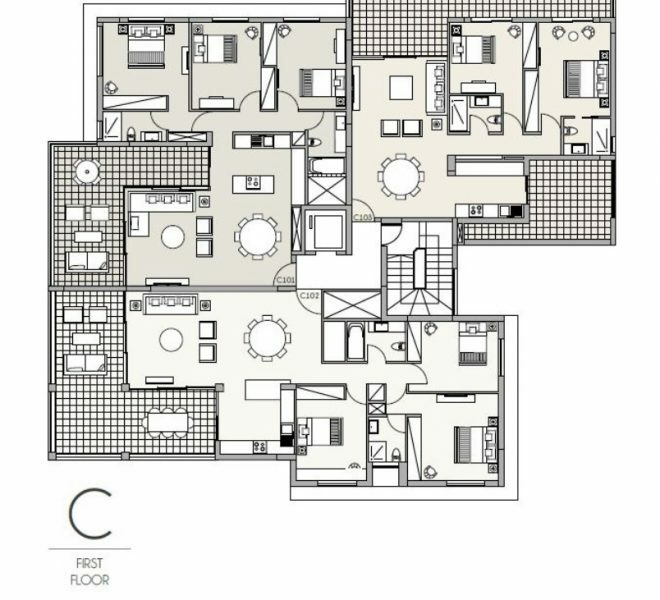 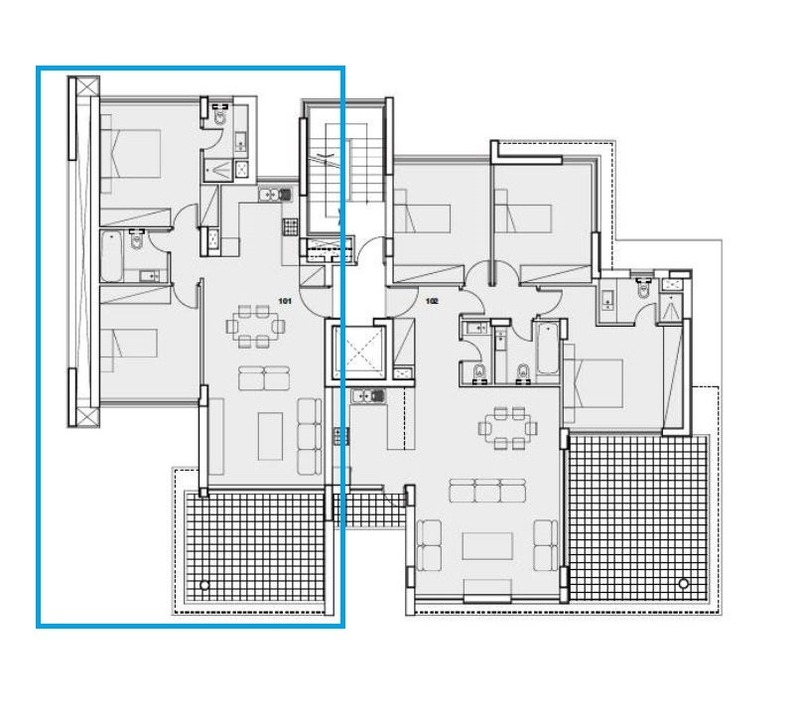 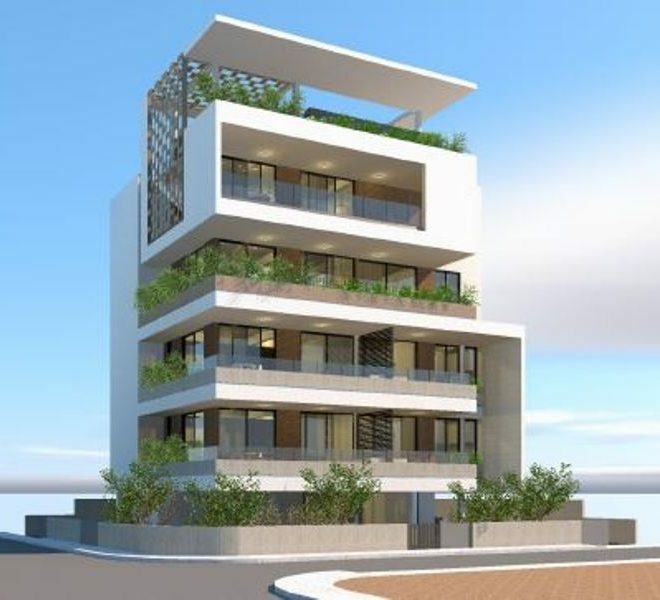 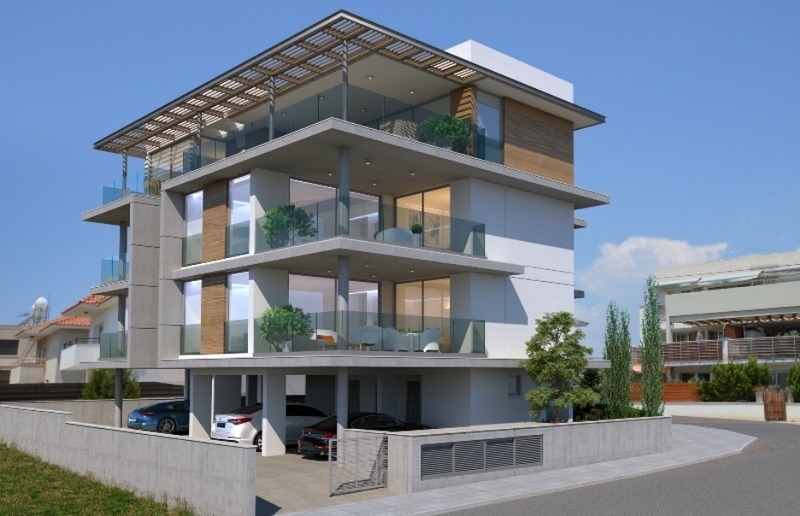 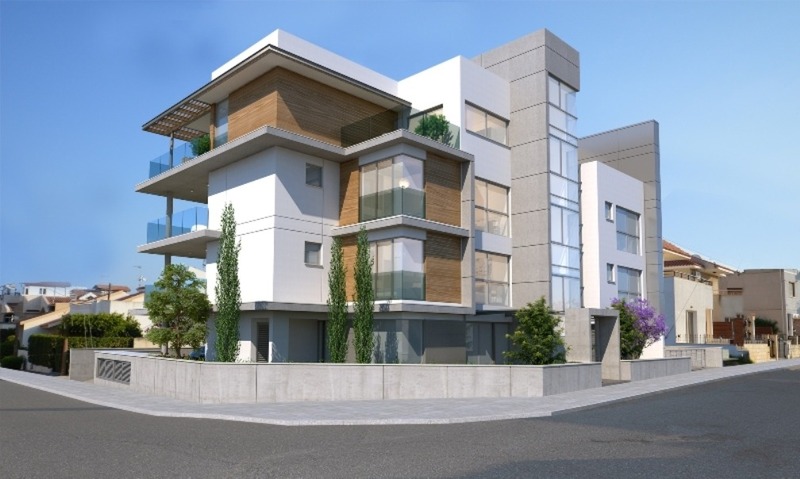 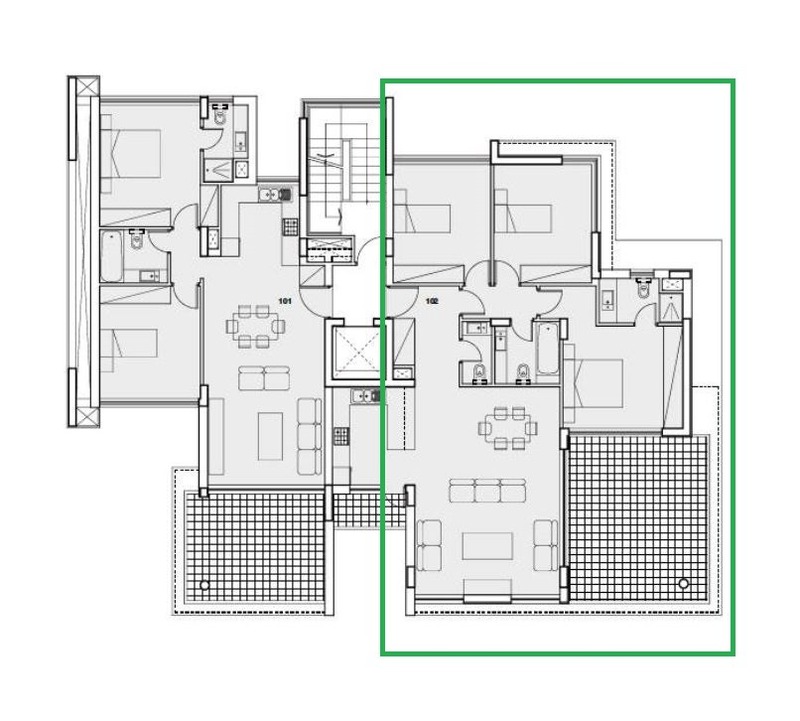 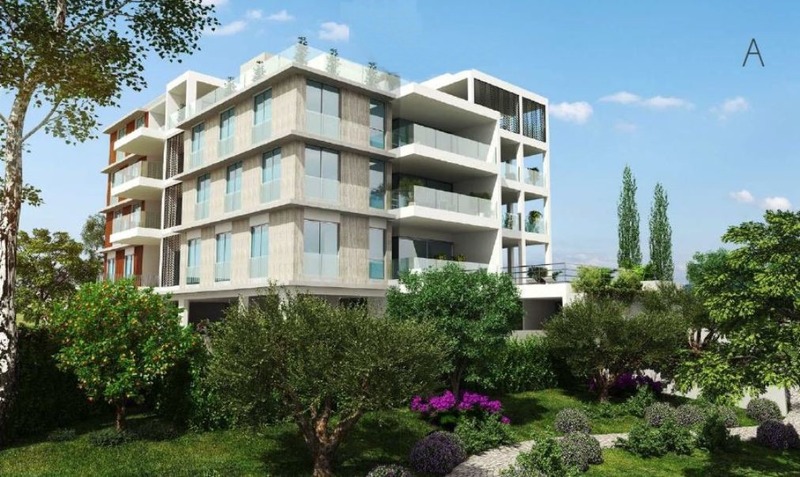 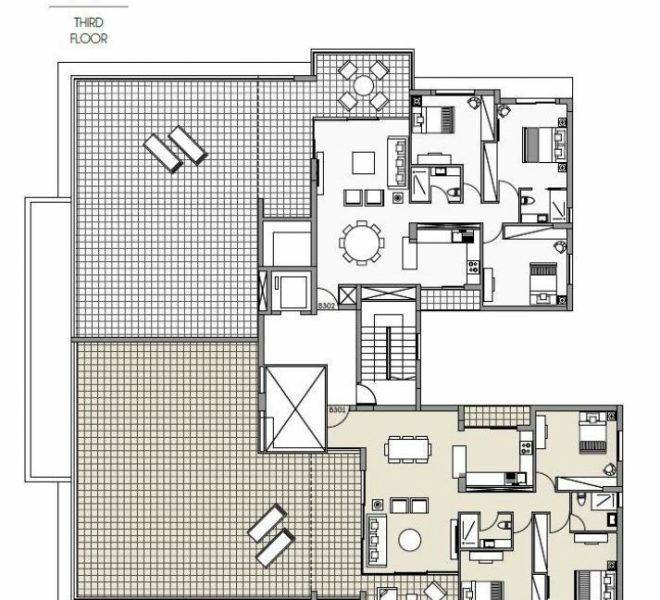 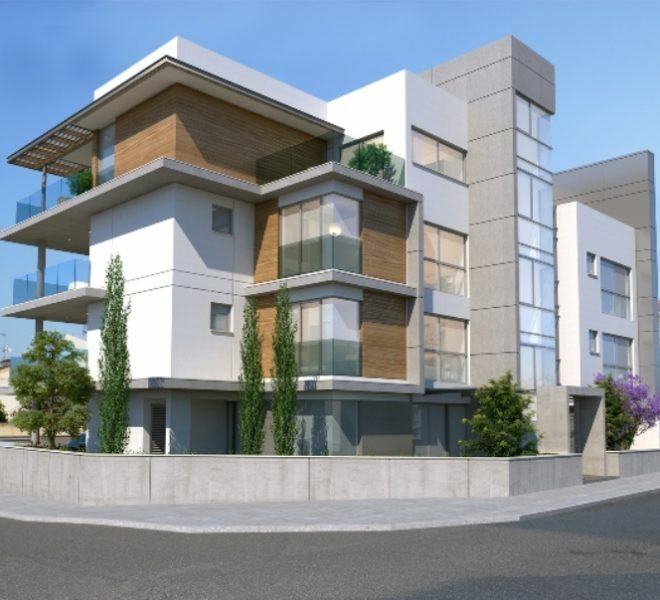 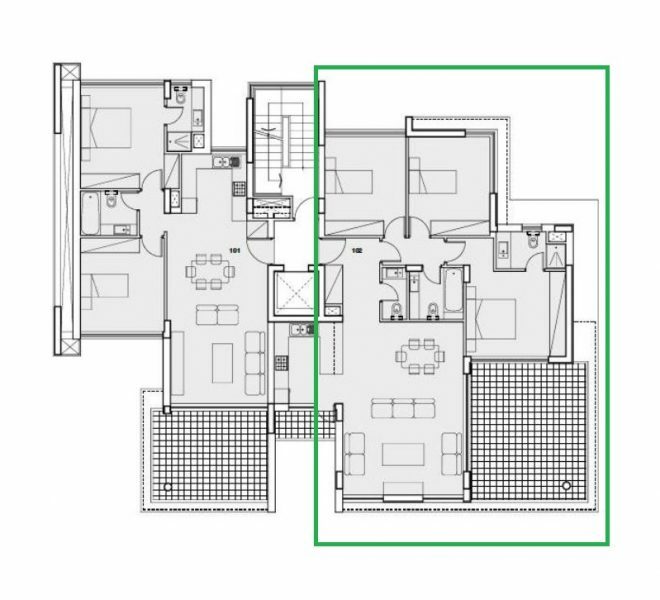 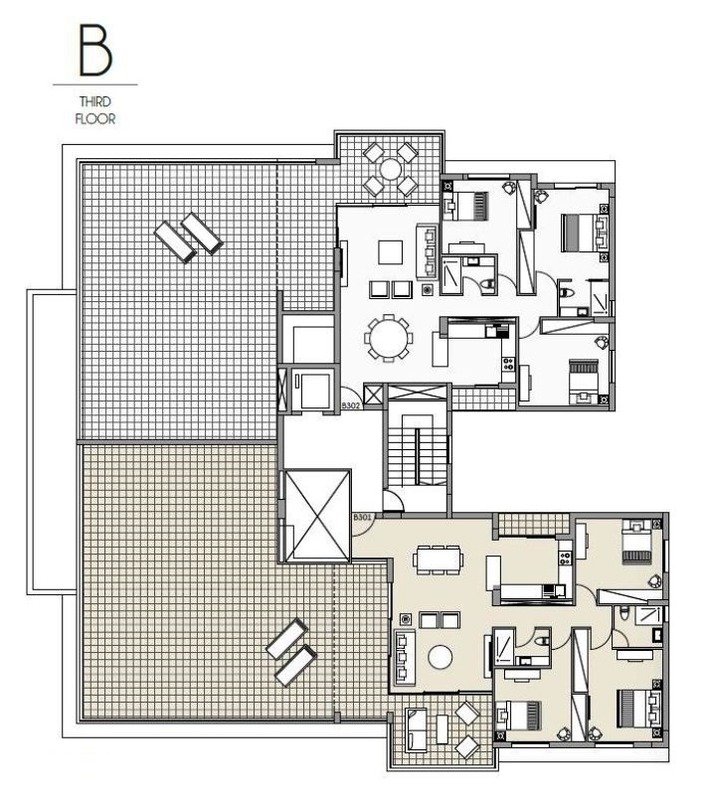 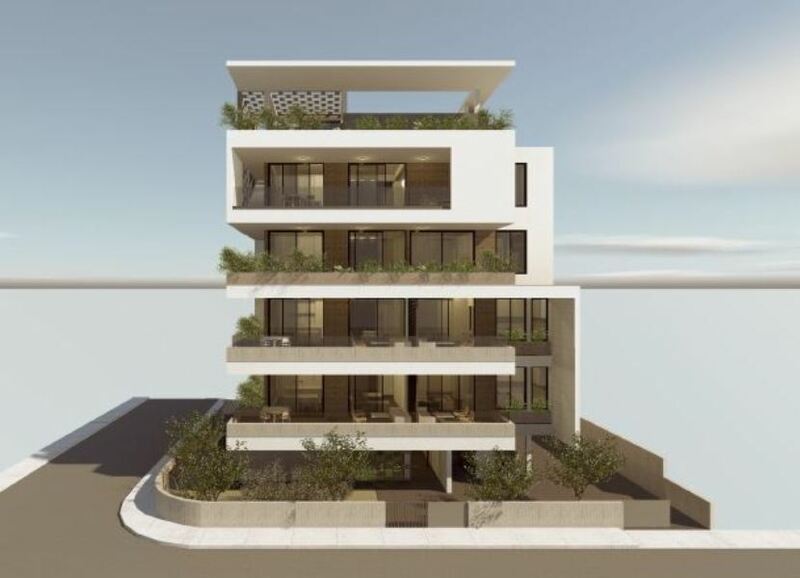 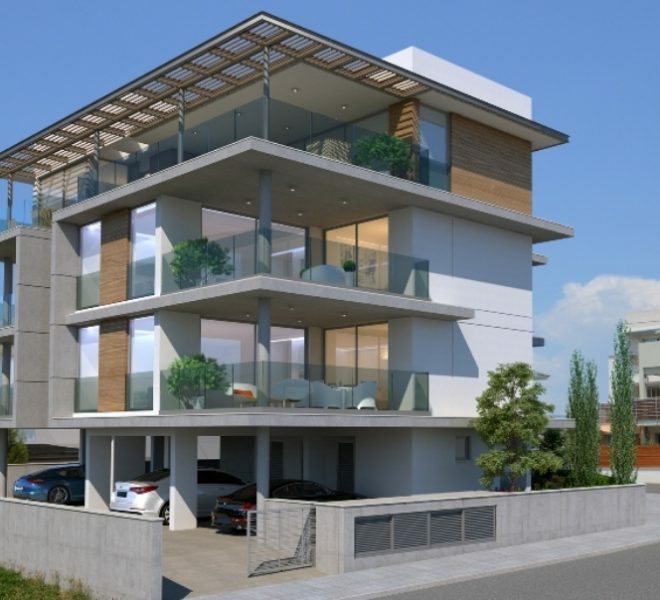 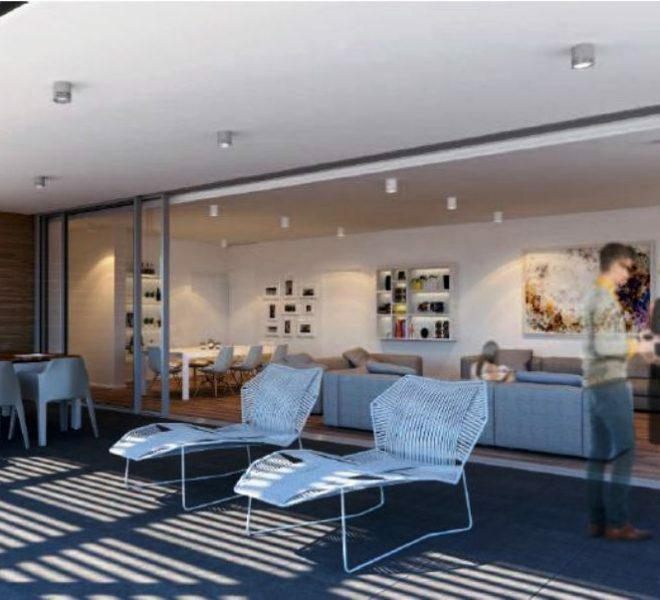 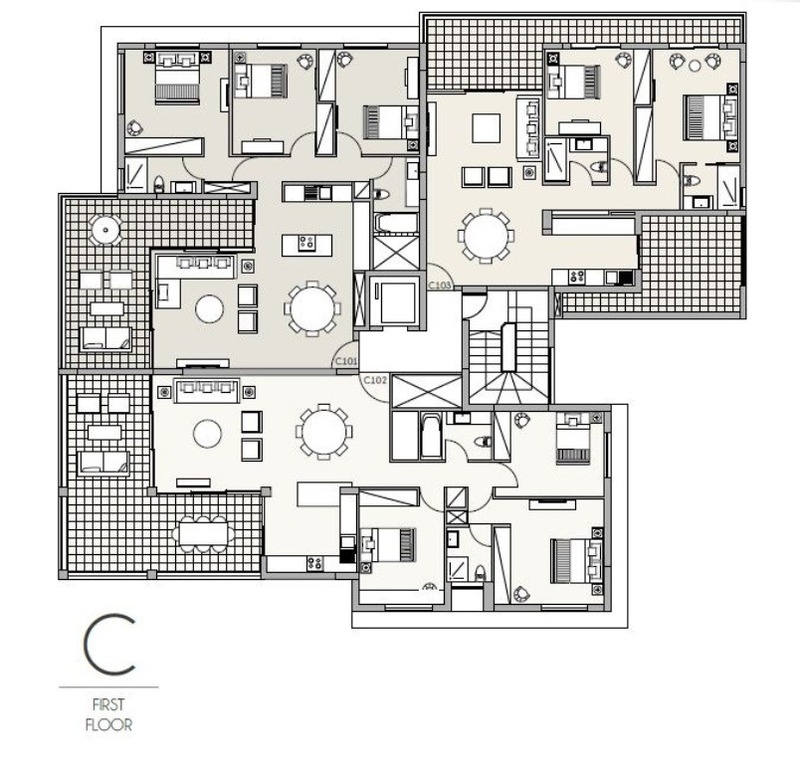 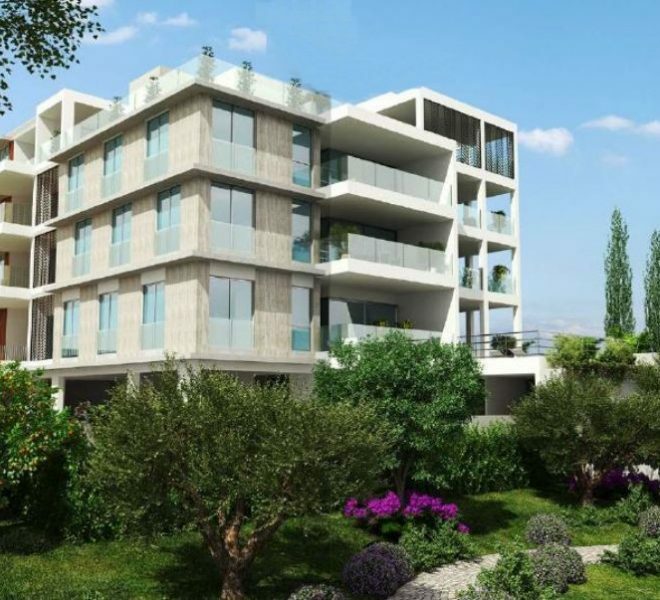 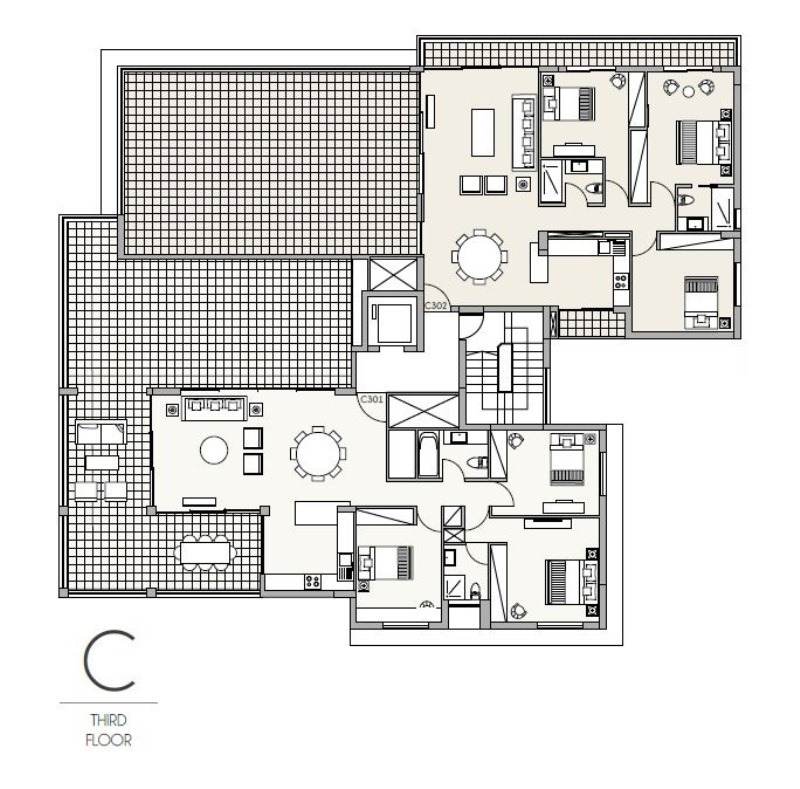 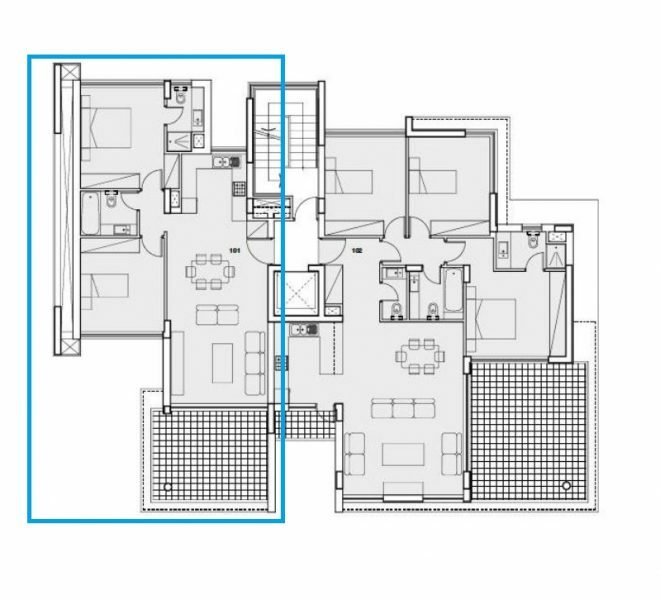 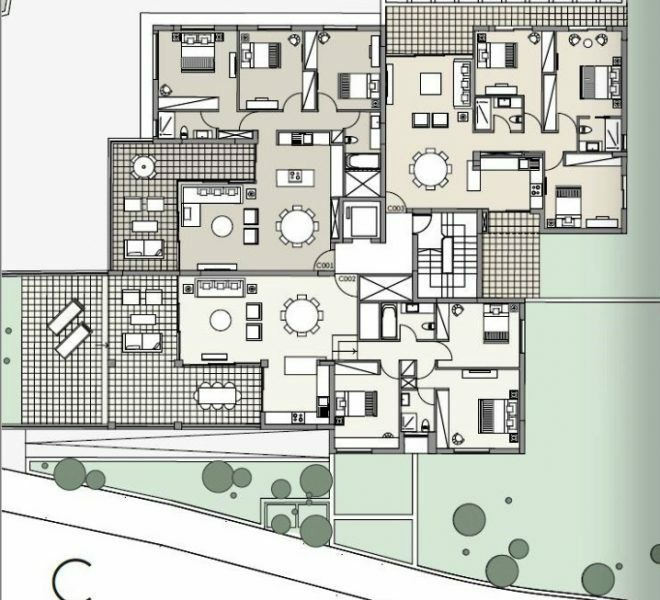 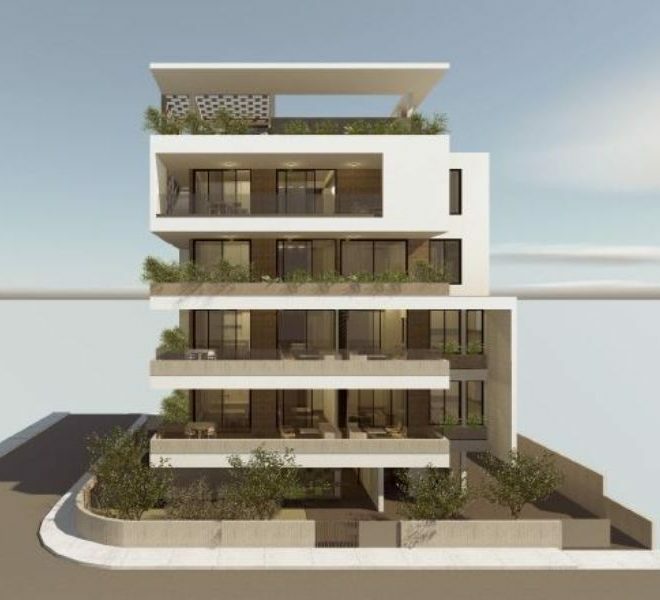 Limassol Property, Modern 3-Bedroom Apartments. 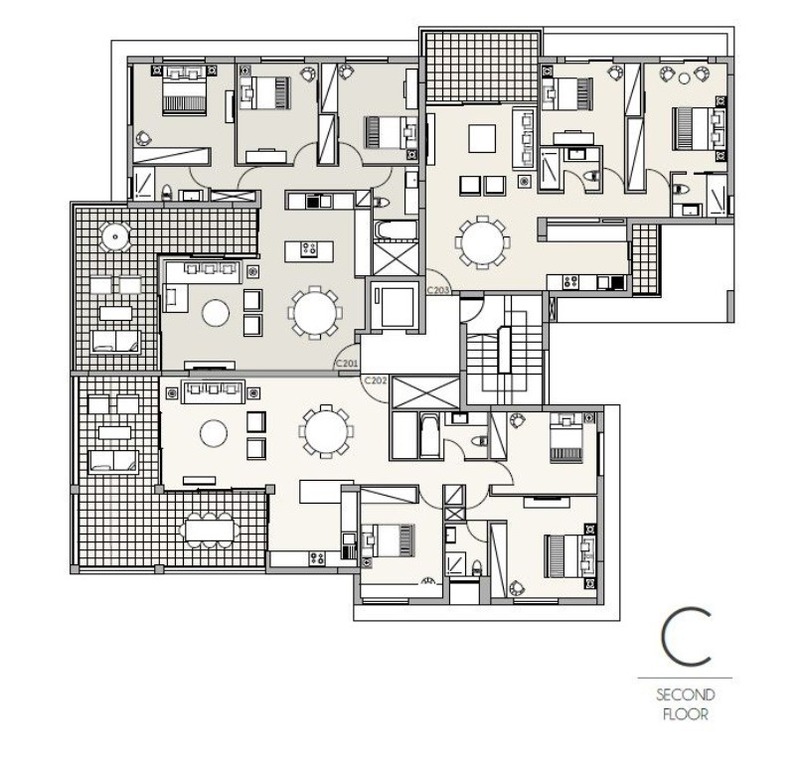 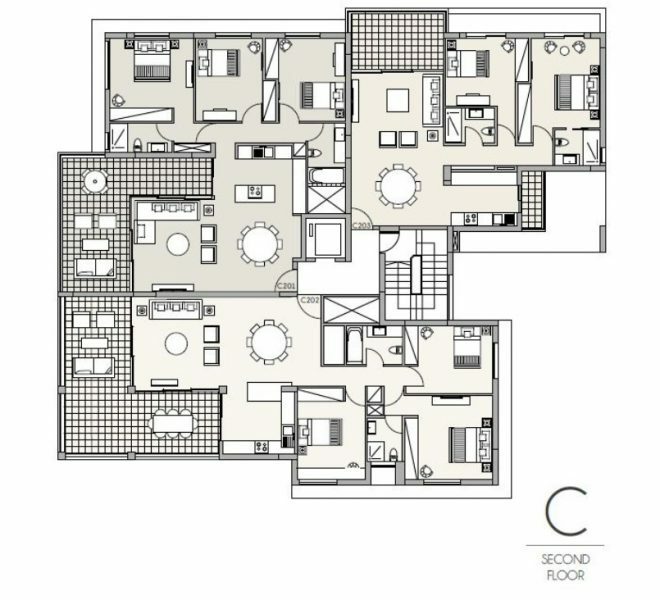 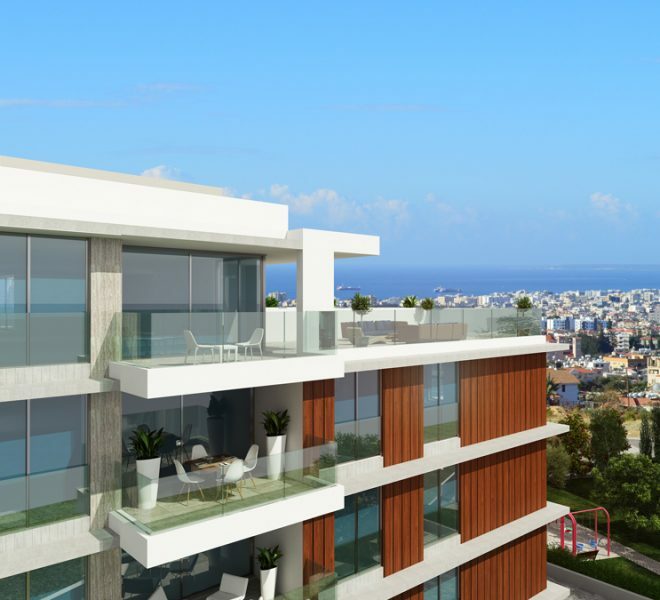 Limassol Property, Modern 2-Bedroom Apartments. 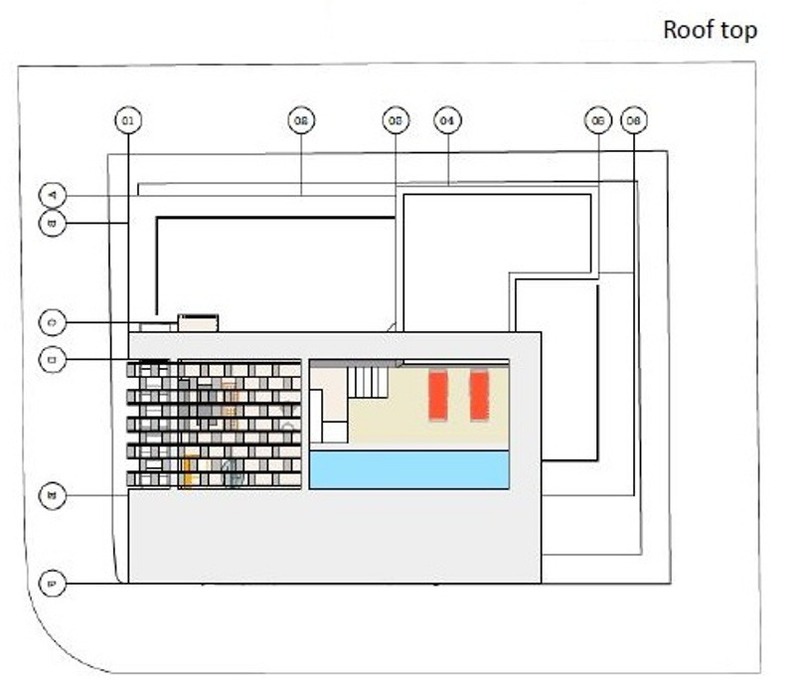 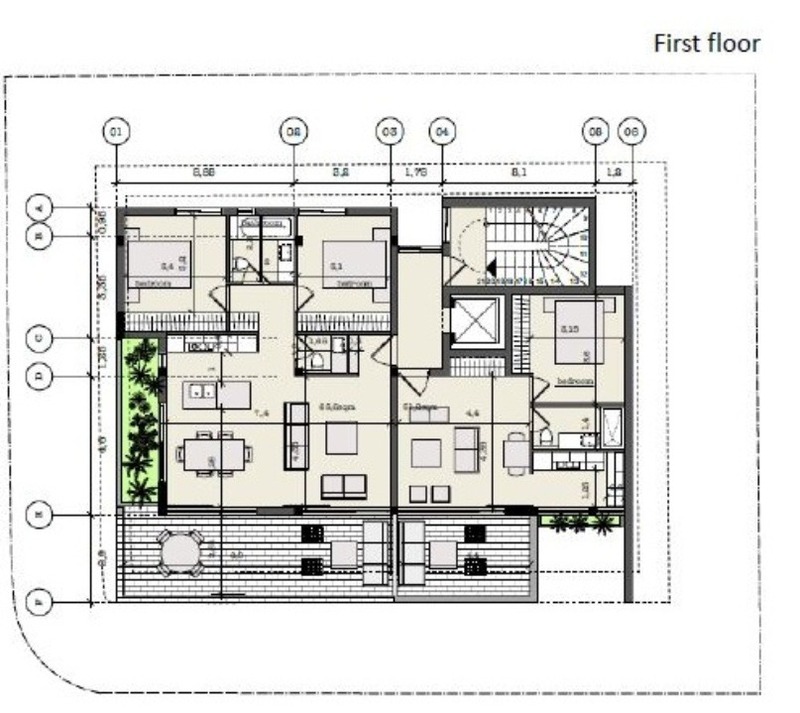 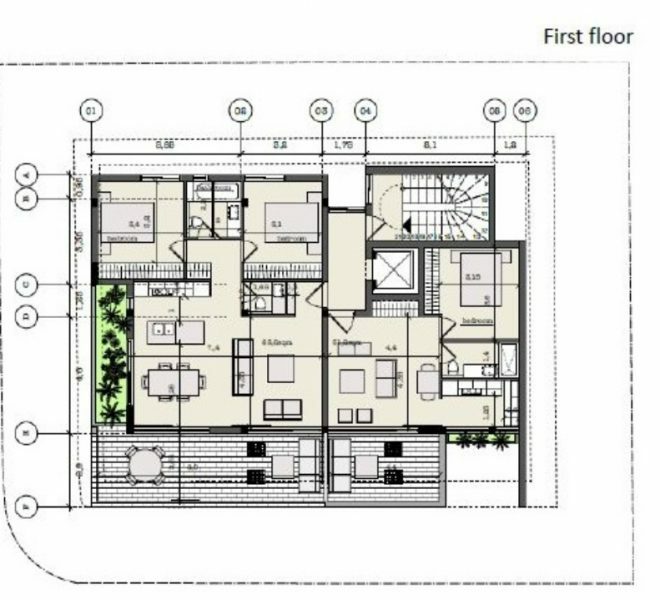 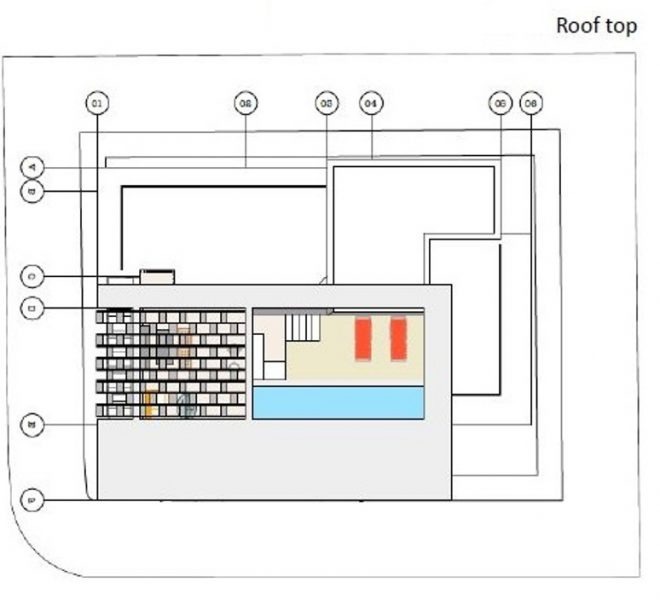 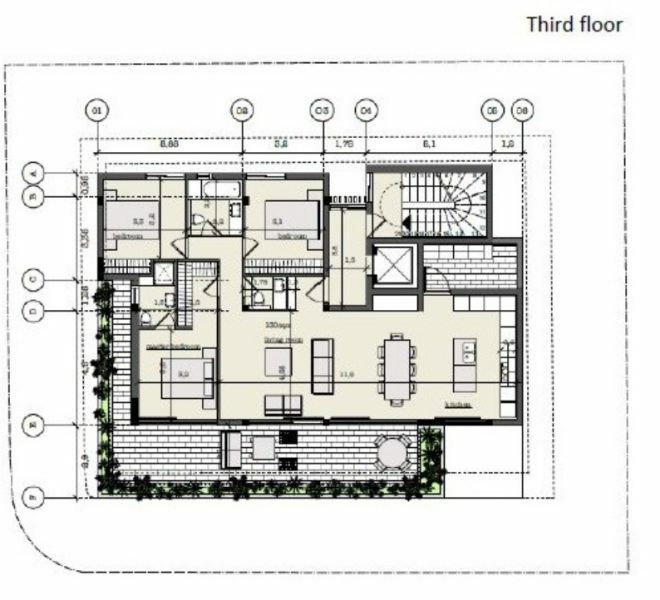 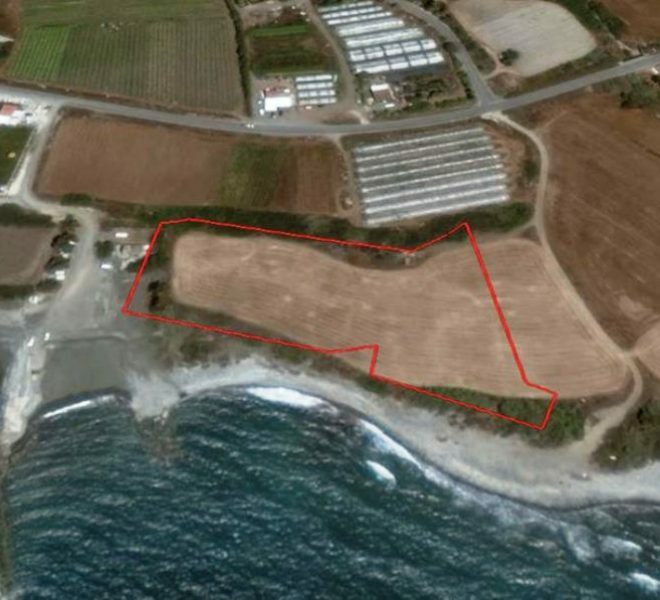 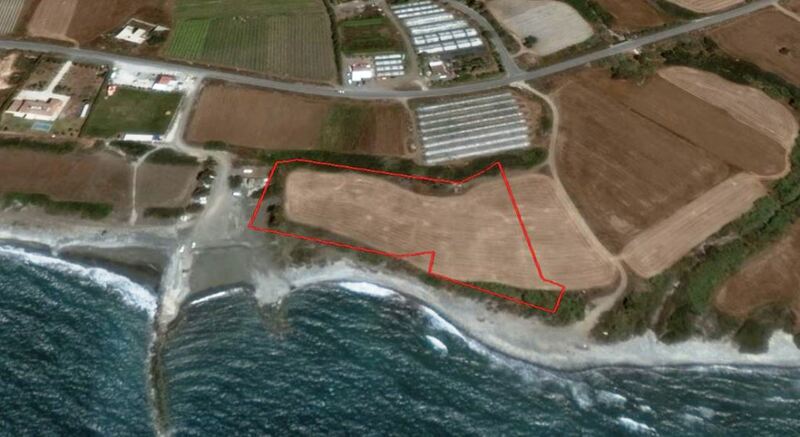 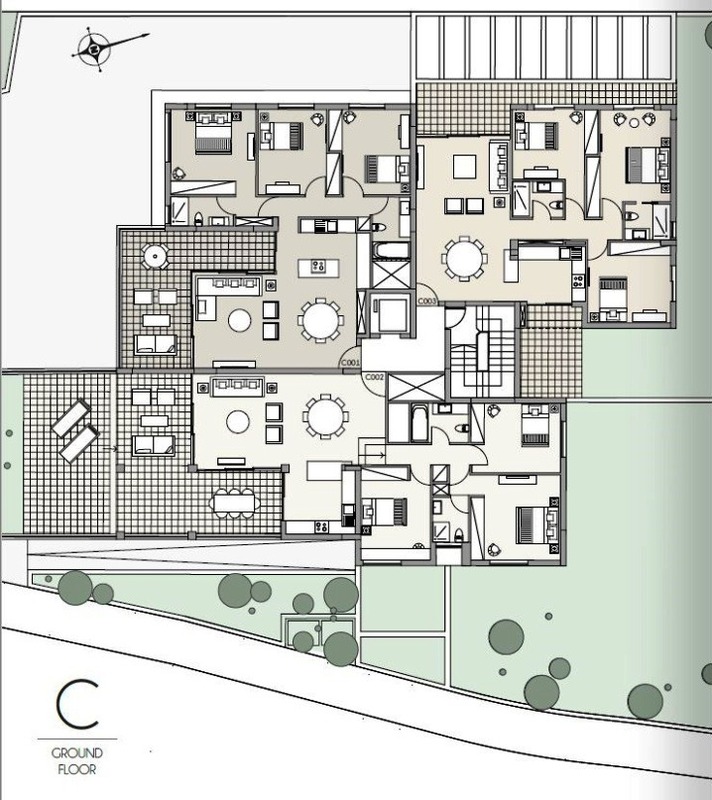 Larnaca Property, Large Sea Plot. 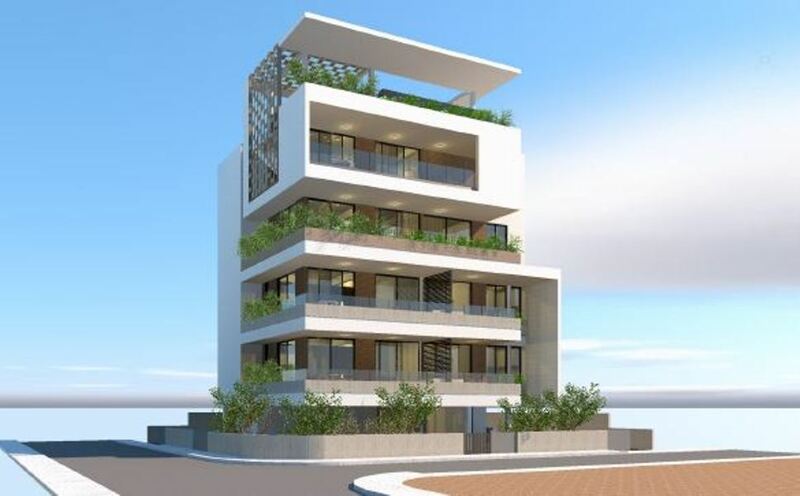 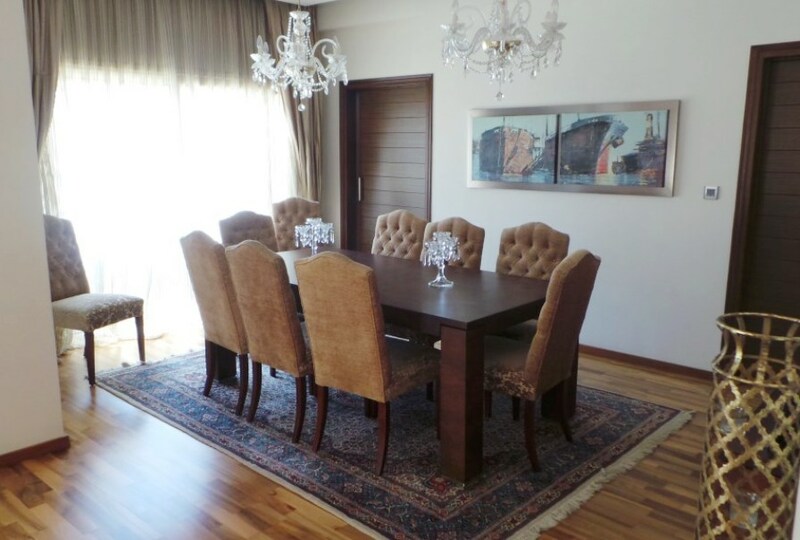 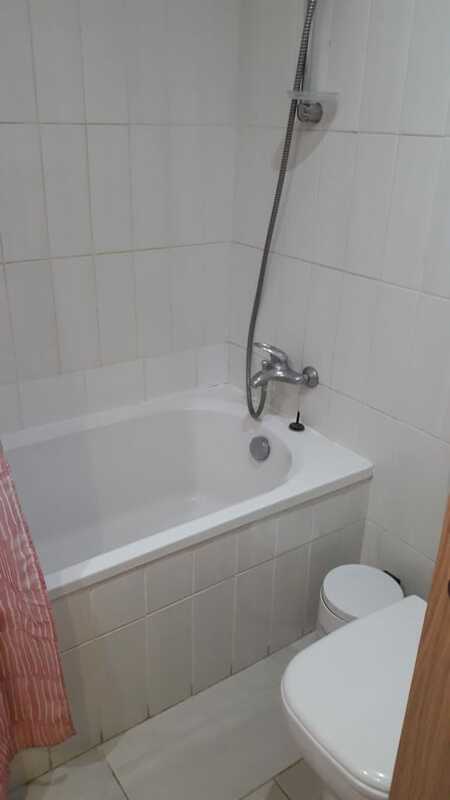 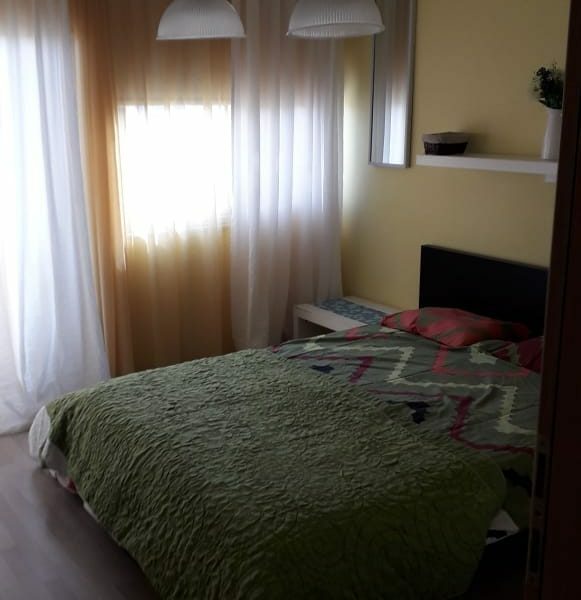 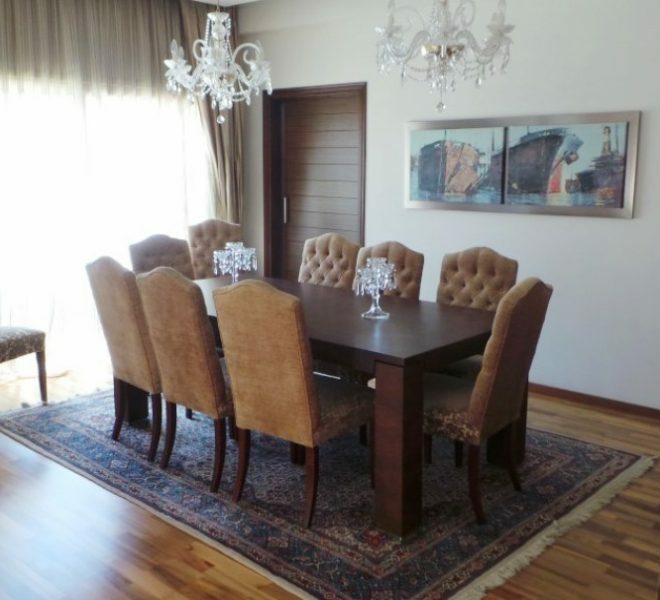 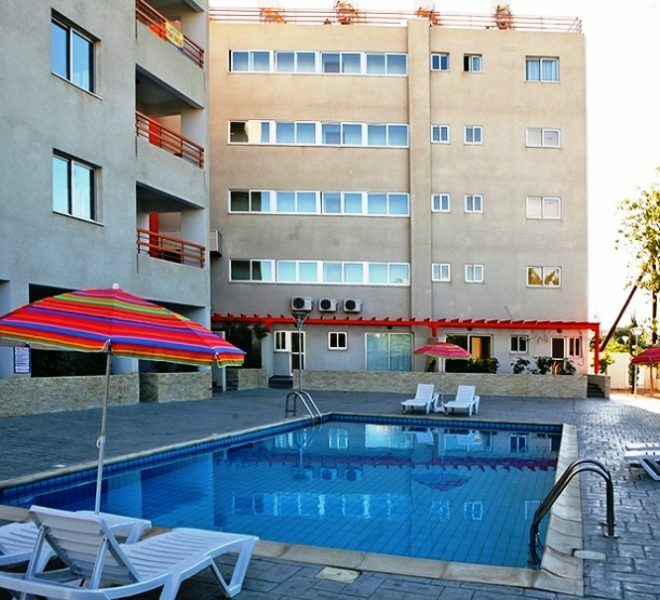 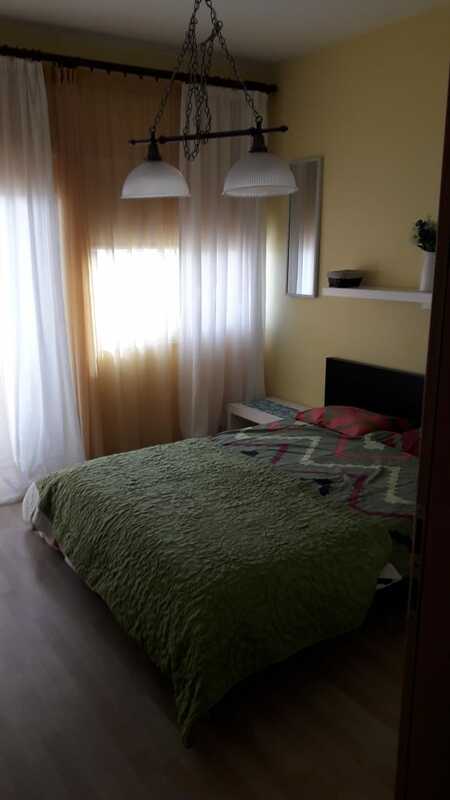 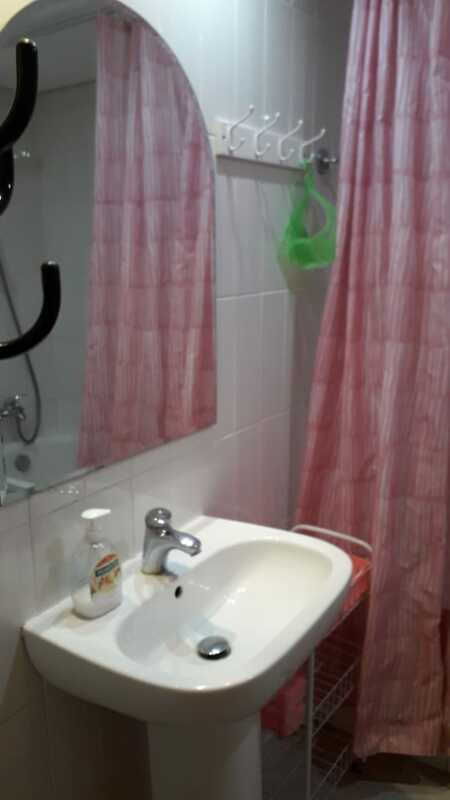 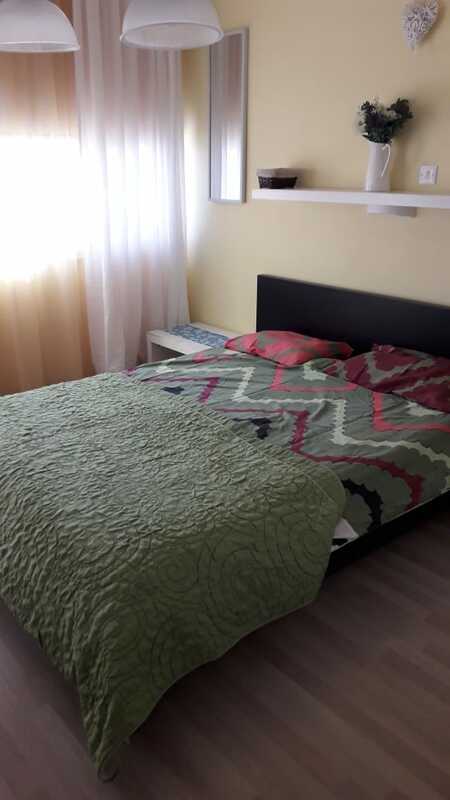 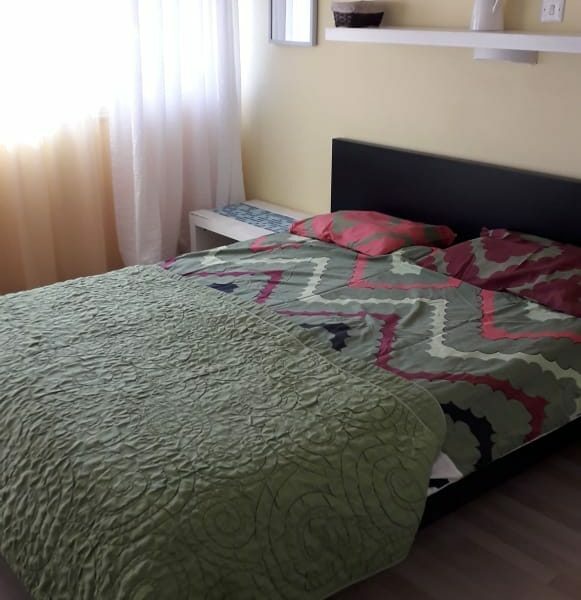 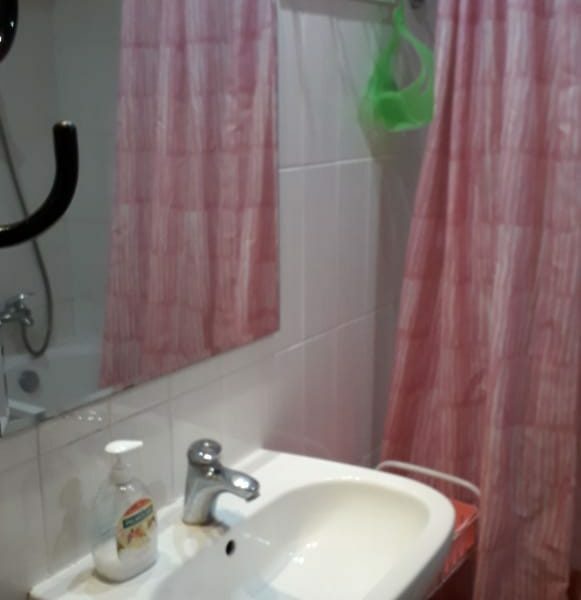 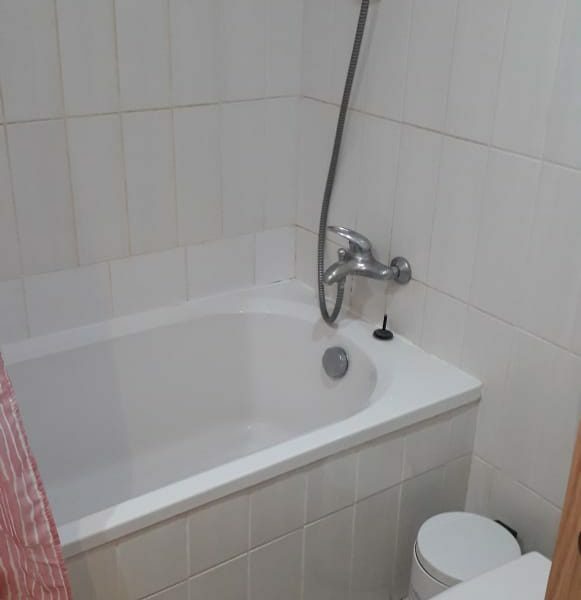 Limassol Property, Cozy 1-Bedroom Apartment. 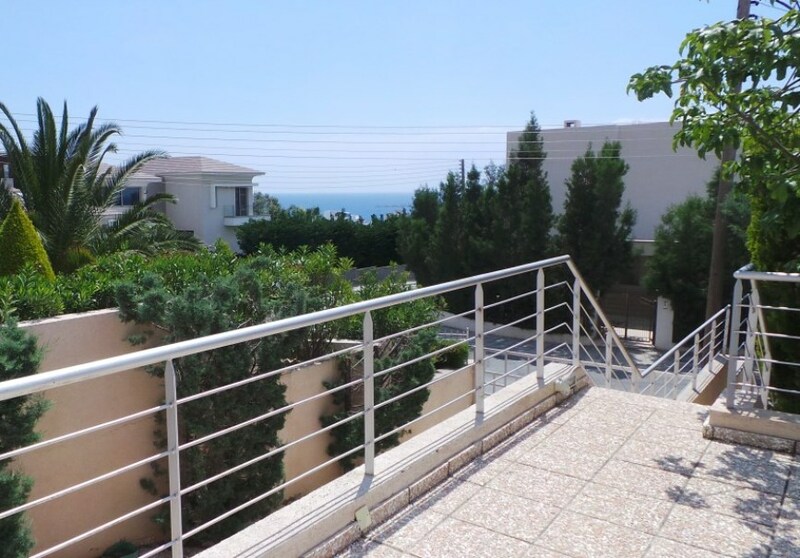 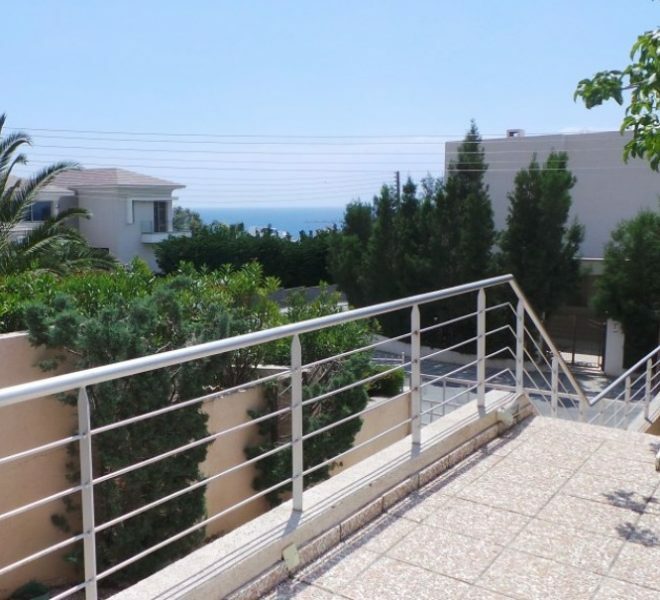 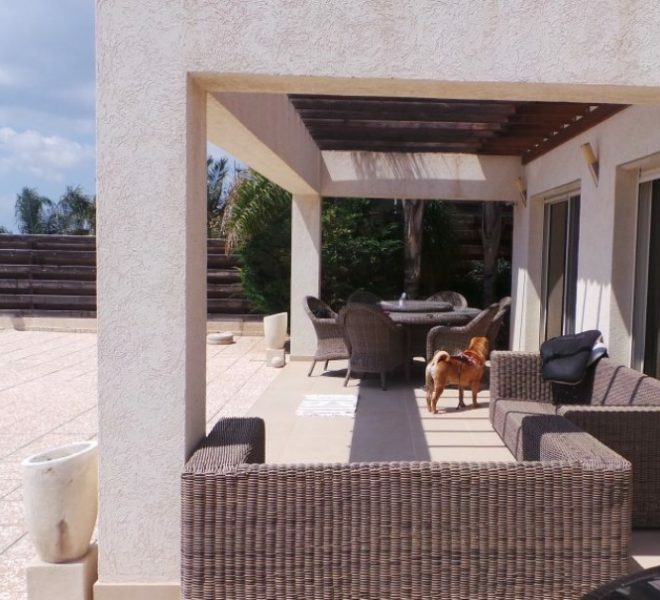 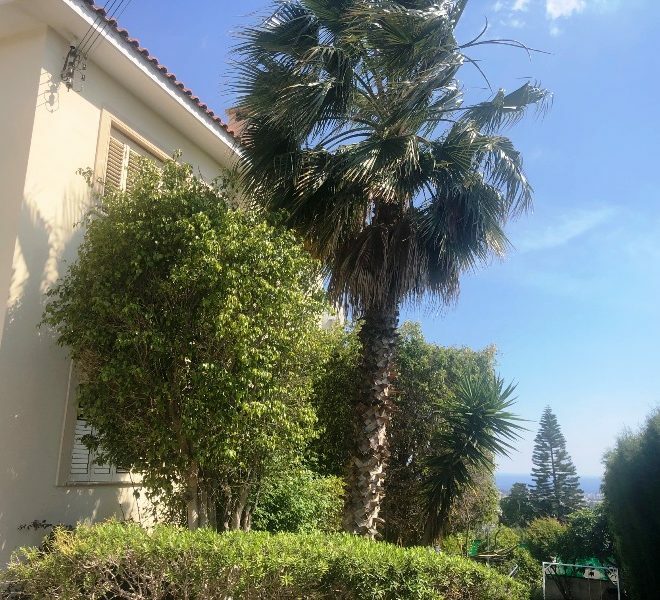 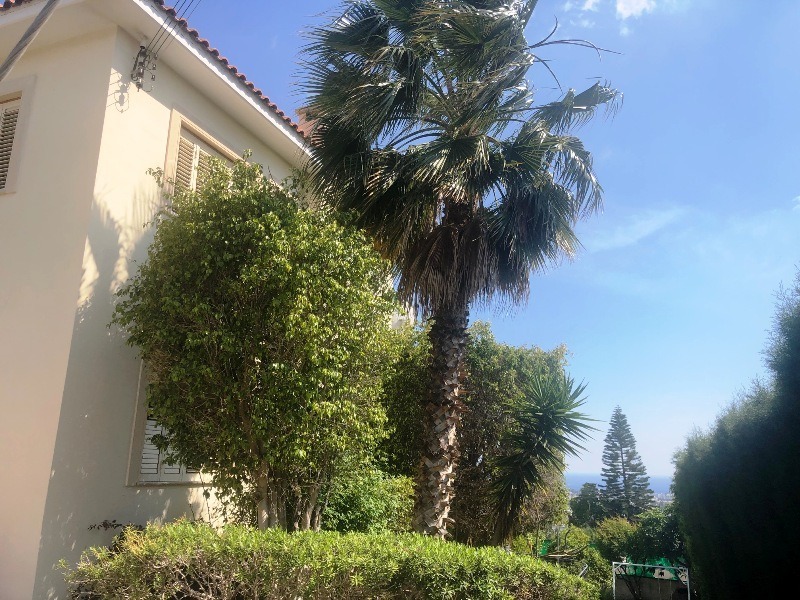 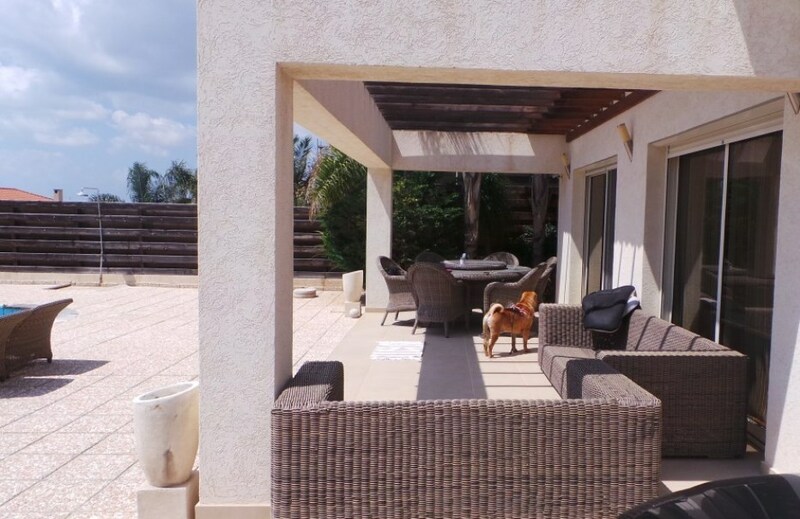 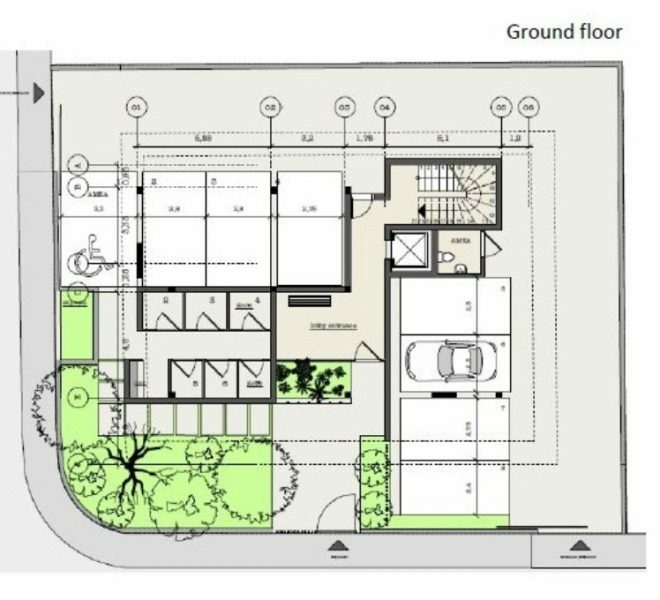 Limassol Property, Beautiful 3-Bedroom Villa. 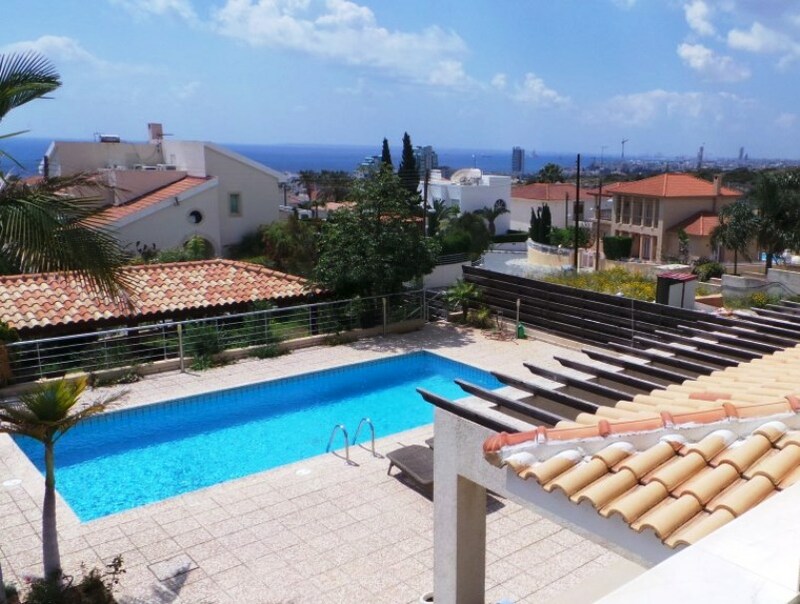 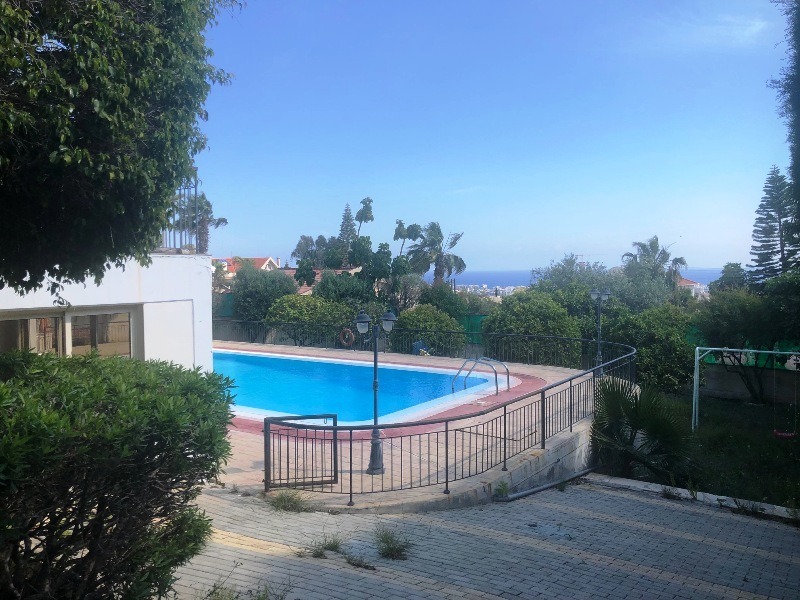 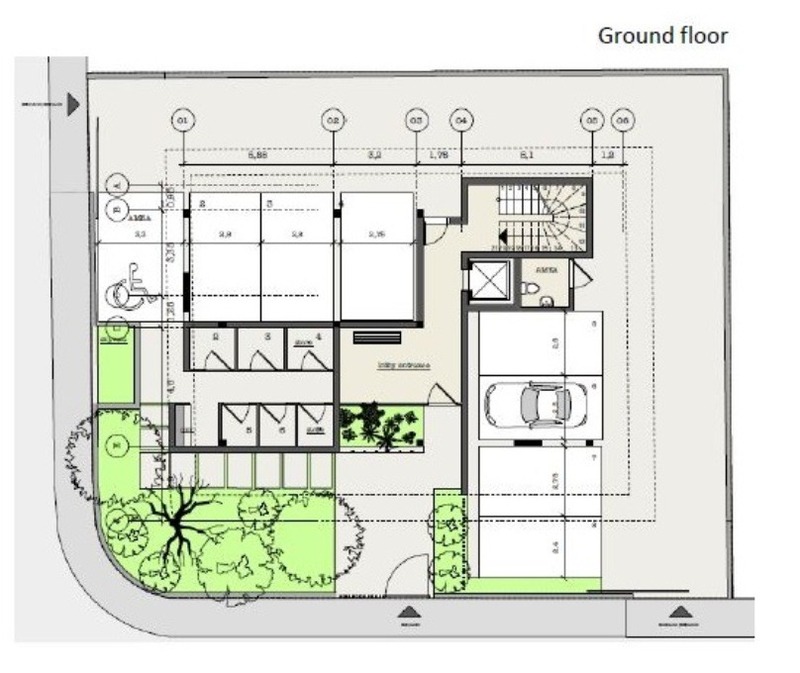 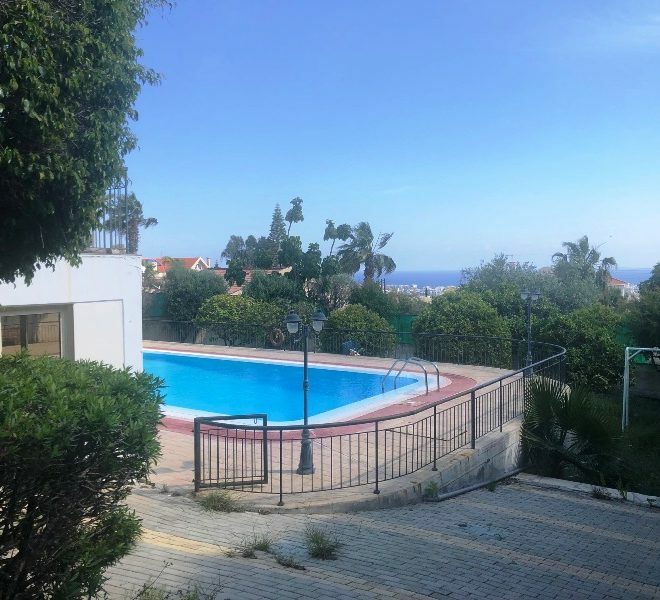 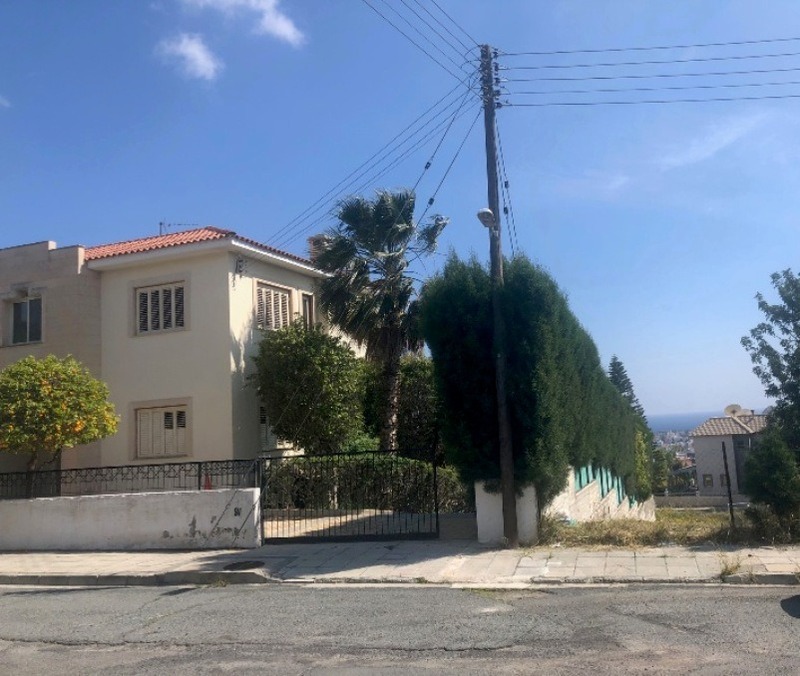 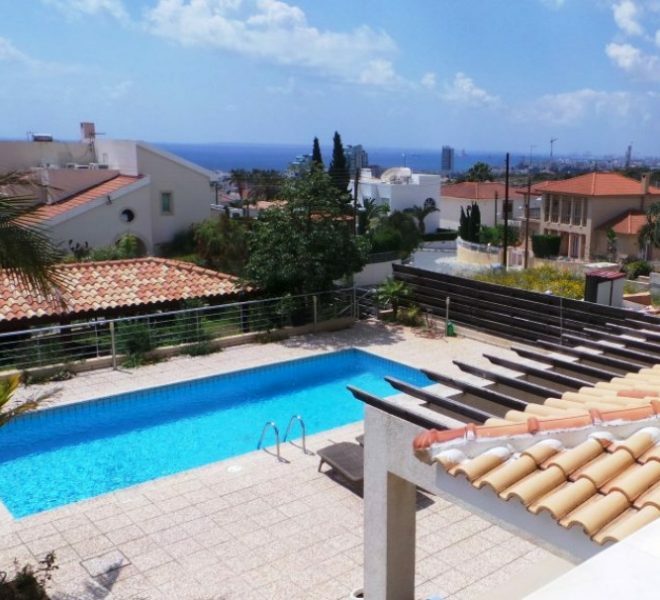 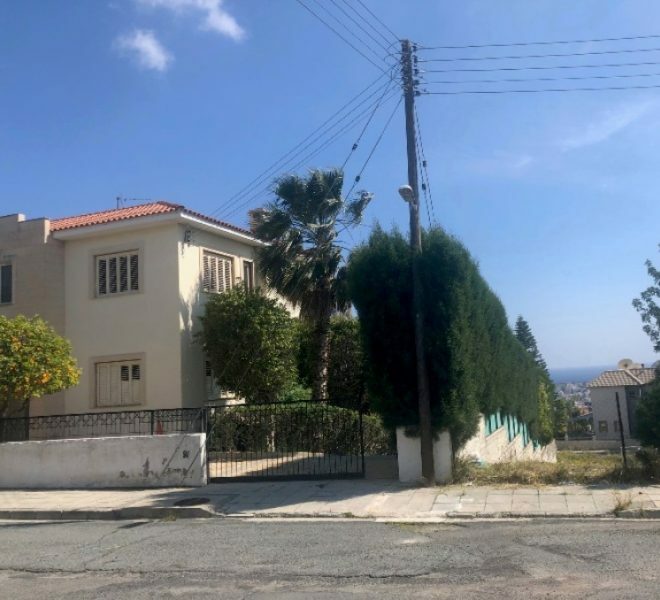 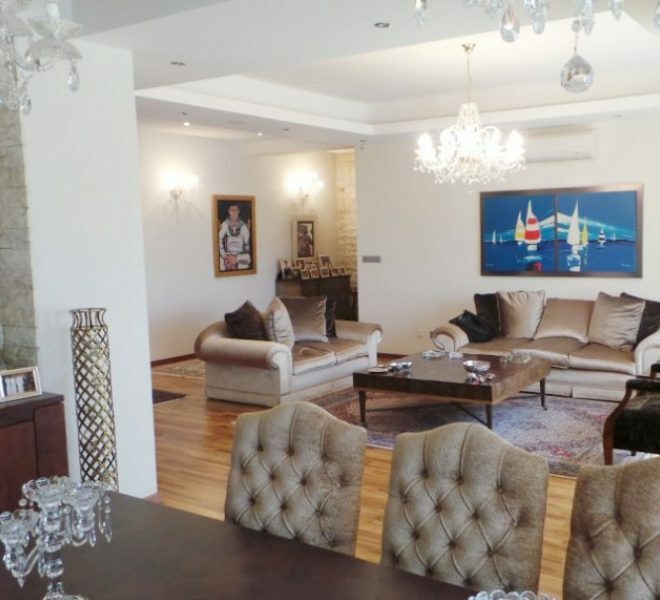 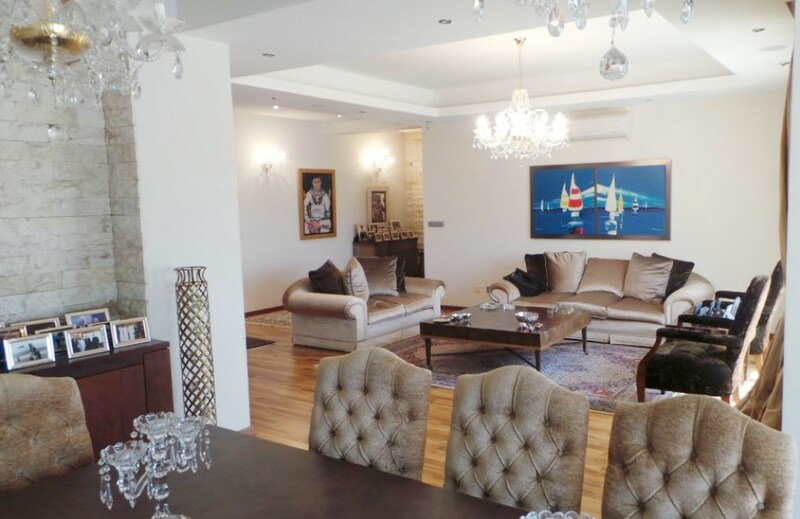 Limassol Property, Spacious 5-Bedroom Villa. 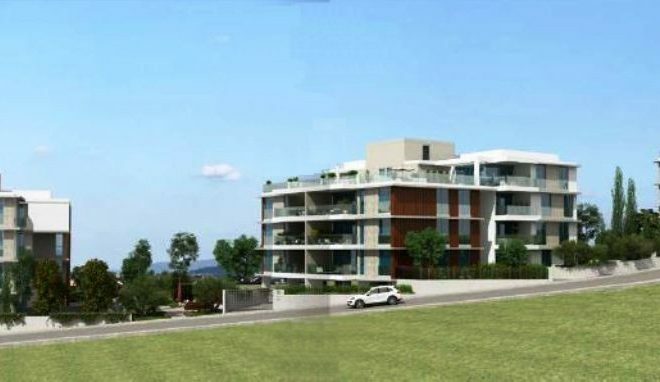 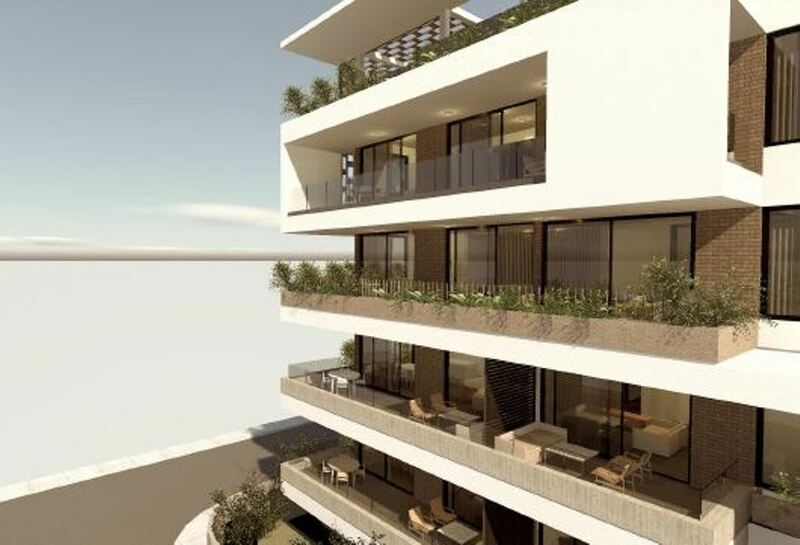 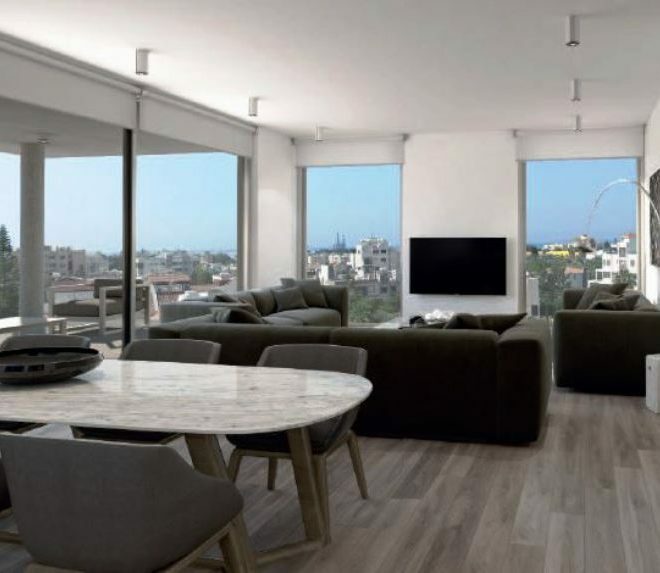 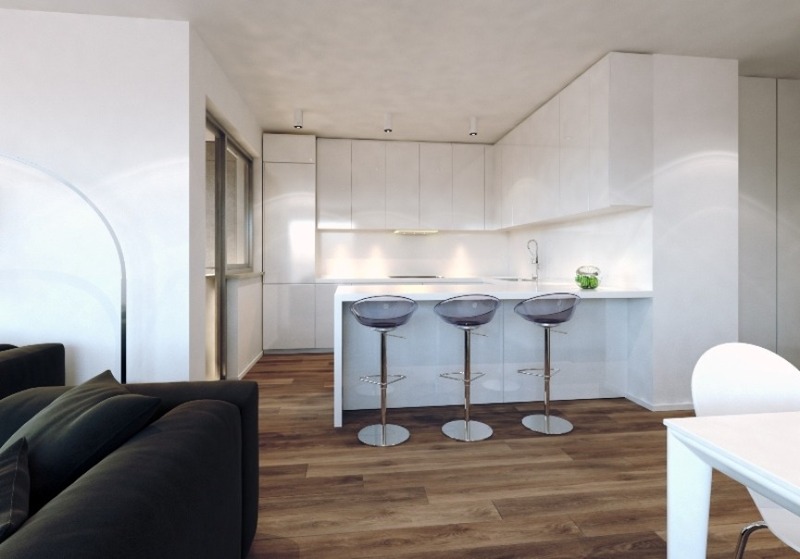 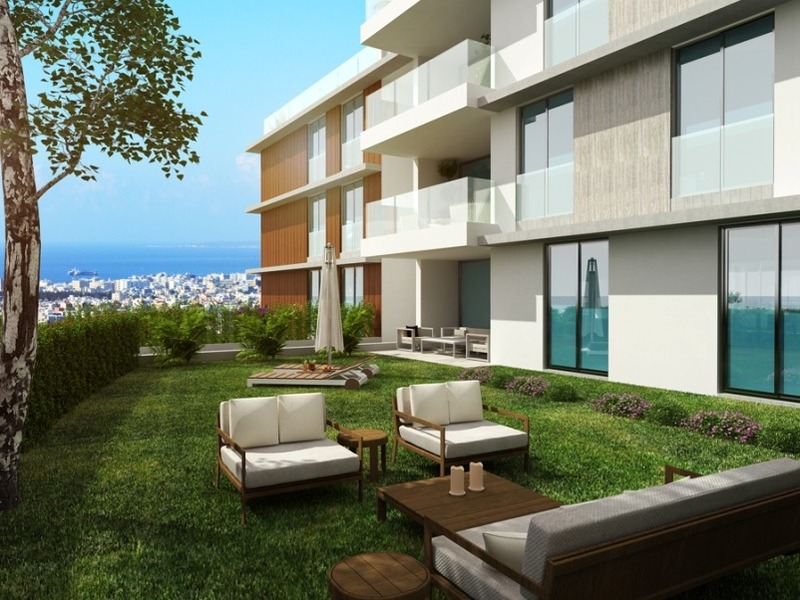 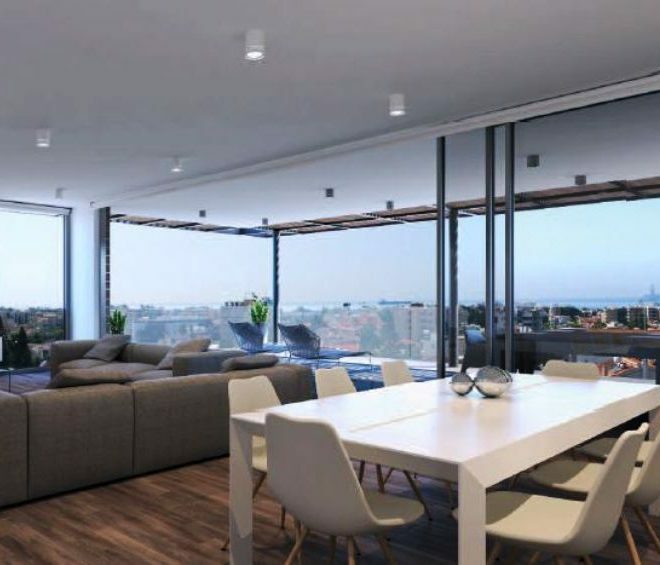 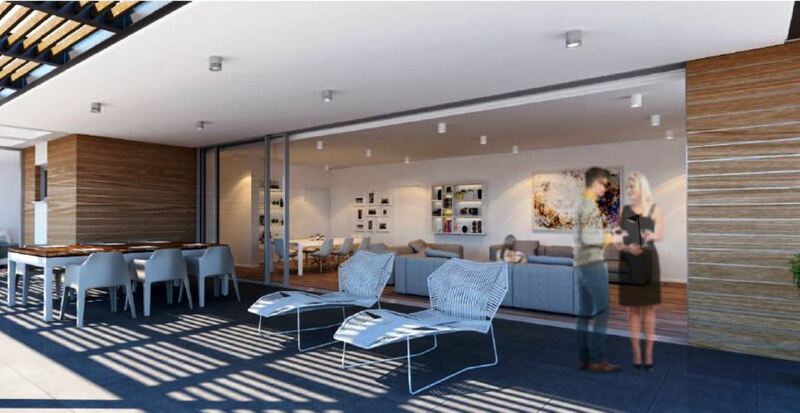 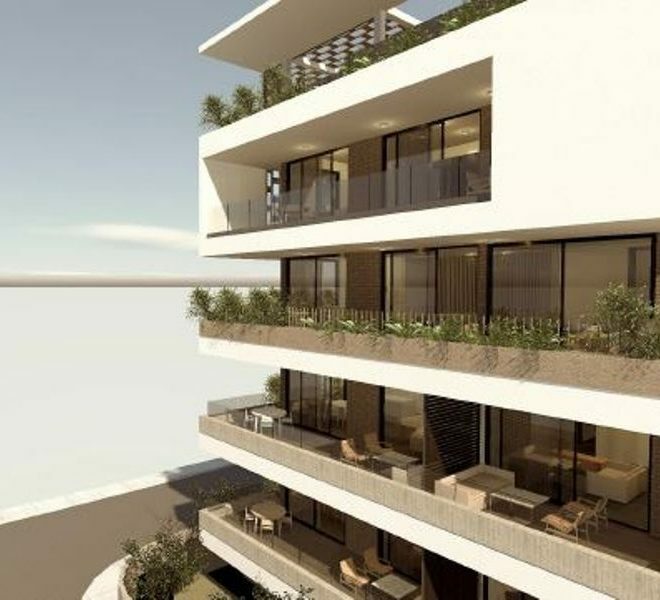 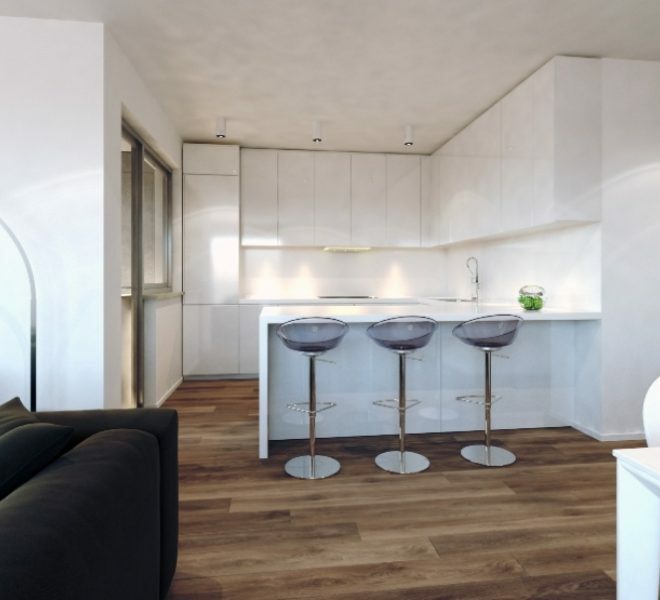 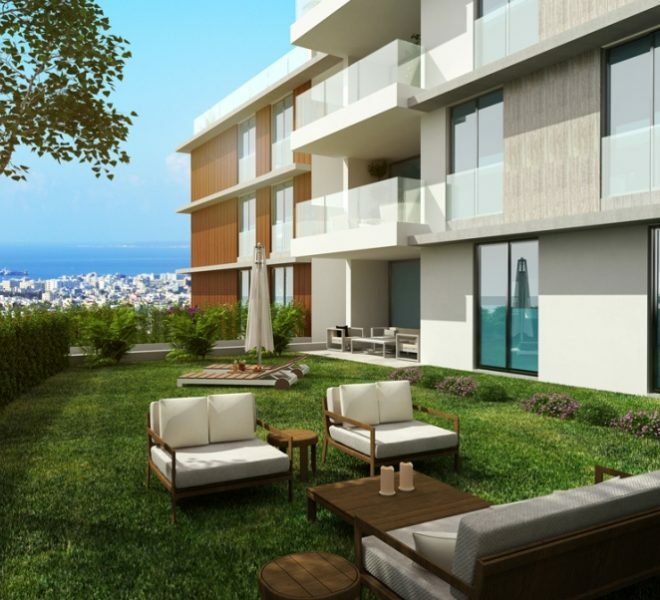 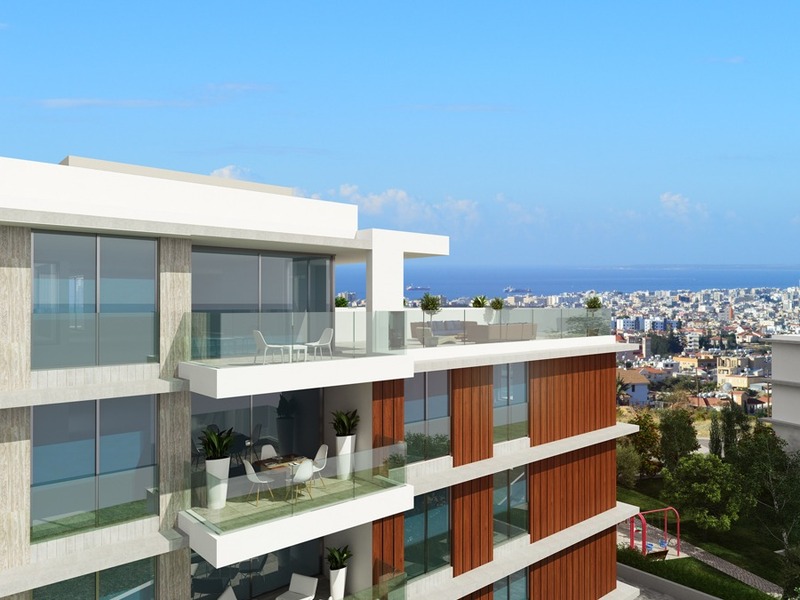 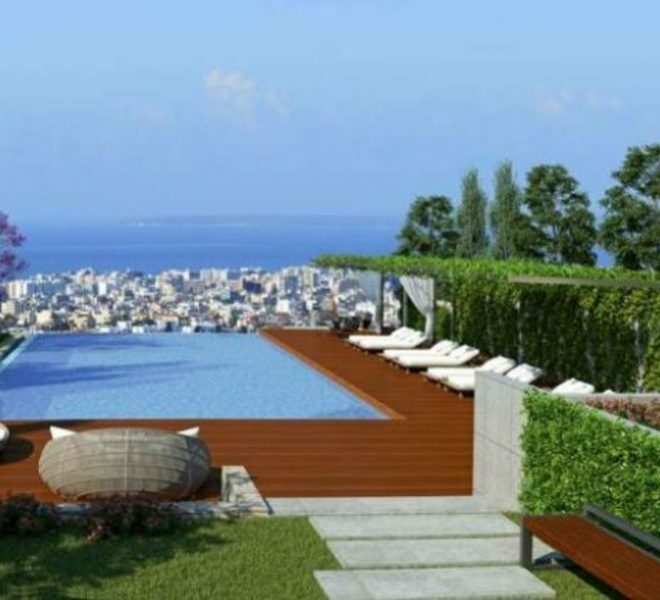 Limassol Property, Luxury 3-Bedroom Apartments. 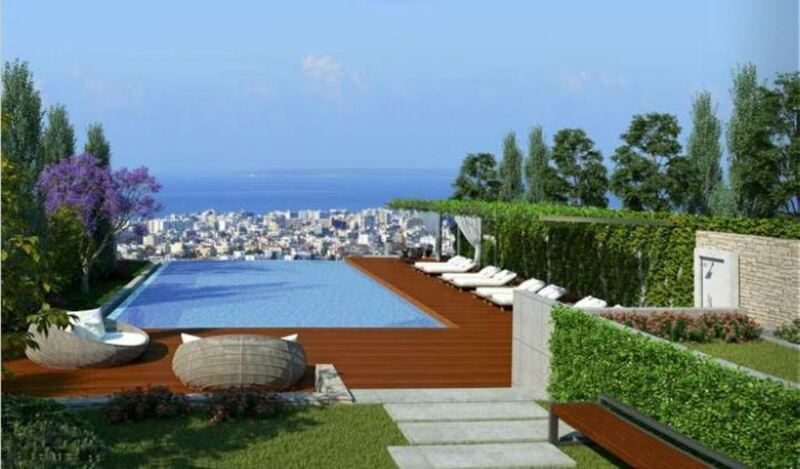 Limassol Property, Luxury 2-Bedroom Apartments.